Musk said he spent his entire 47th birthday in June alone working in Tesla’s offices. Musk said he hadn’t taken a weeklong vacation in close to 20 years. The growing production pressures and increased scrutiny on Tesla seem to be taking an emotional toll on the company’s CEO, Elon Musk. 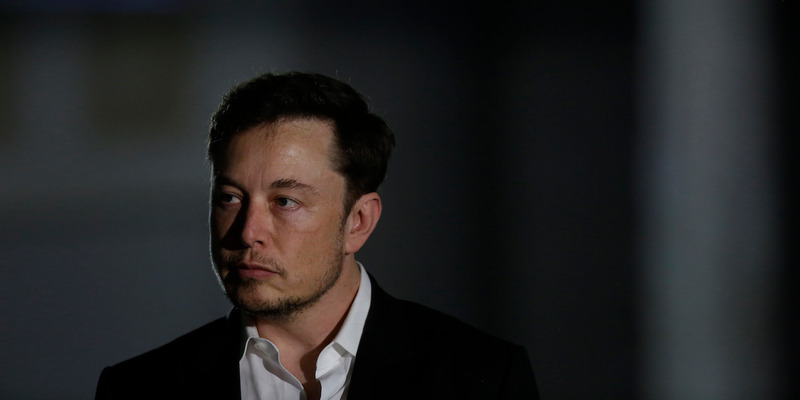 Musk described his 47th birthday, on June 28, as an isolated, stressful experience. Rather than celebrating with friends or family, Musk said, he was holed up at Tesla’s offices for a full 24 hours, overseeing the delayed production on the company’s Model 3 sedan. “All night – no friends, nothing,” he said.